Urgent Sale! 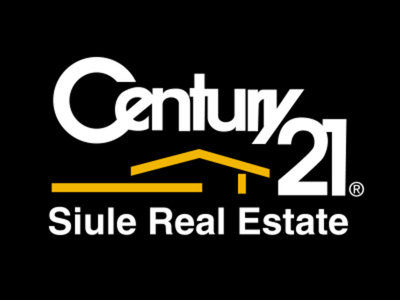 Vacant Land measuring 445m2 in area. 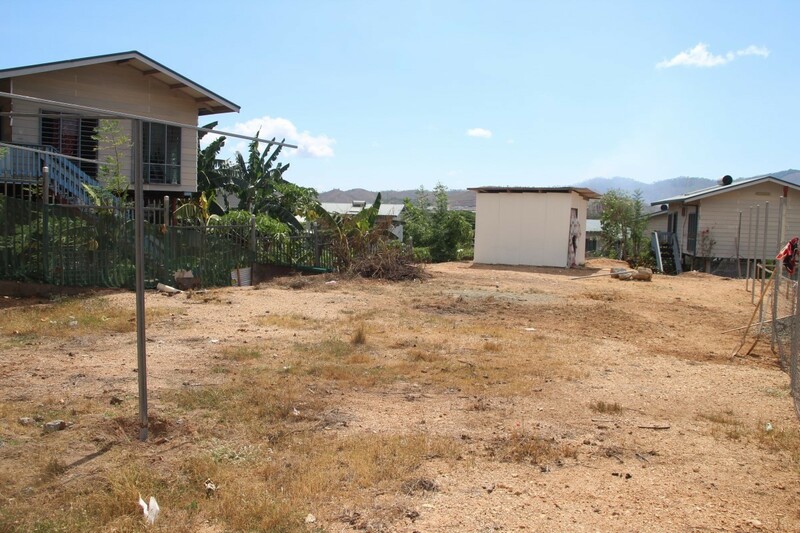 Located in Gerehu Stg3B, this property is ideal for a new home buyer looking to build. 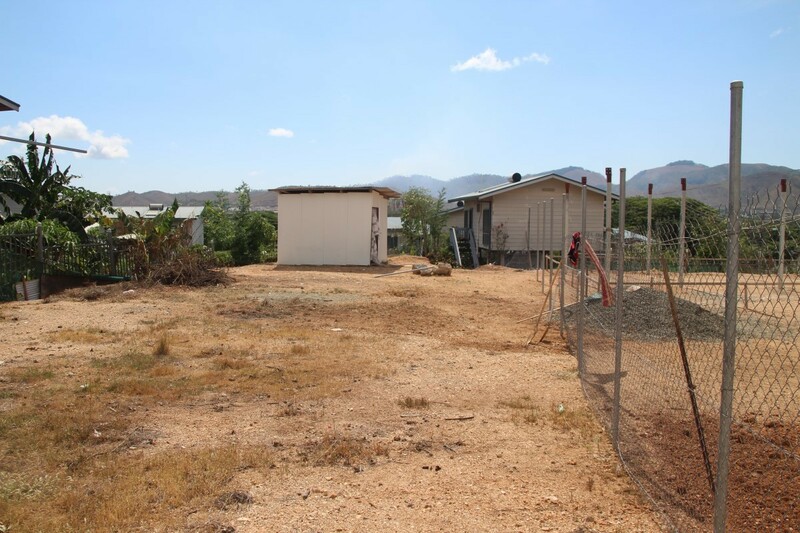 Property is semi-fenced and land is serviced, Close to amenities and situated on the hill tops overlooking Stages 3 & 4. 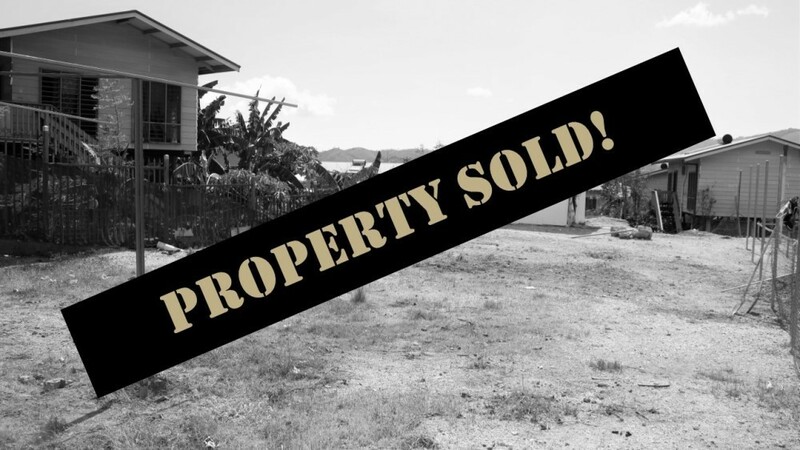 Priced at K300,000 but negotiable so call up our Sales Team today to schedule an inspection and make an offer.